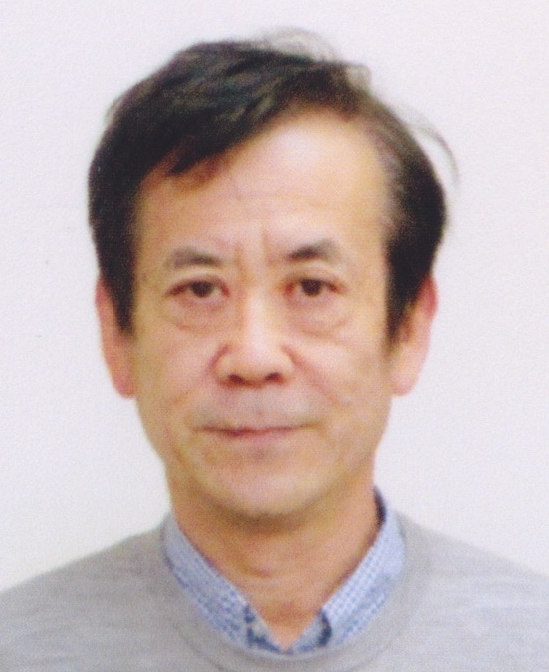 Nobuo Sugimoto is currently a fellow at the Center for Environmental Measurement and Analysis of the National Institute for Environmental Studies (NIES) of Japan. He received his BE and ME from Osaka University in 1976 and 1978, respectively. He received D.Sci. degree in laser spectroscopy from the University of Tokyo in 1985.. Since he joined NIES 1979, he has conducted numerous research projects concerning active remote sensing of the atmosphere. He was the leader of the science team for the Retroreflector in Space (RIS) experiment in the ADEOS program (1996) (the first earth-satellite-earth laser long-path absorption experiment for measuring atmospheric trace species). Also, he was the leader of the team for data uitilization study for the Japan Aerospace Exploration Agency's (JAXA, former NASDA) Experimental Lidar In Space Equipment (ELISE). (The ELISE program was unfortunately canceled due to a reschedule after the launch failure of H2 rocket in November 1999). He is currently a member of Joint Mission Advisory Group for the Earth Clouds, Aerosols and Radiation Explore (EarthCARE) Satellite that is developed by European Space Agency and JAXA. He has also organized an international observation network in East Asia with ground-based lidars (AD-Net) to study effects of Asian dust and anthropogenic aerosols on the climate and the environment. He served for the International Committee on Laser Atmospheric Studies (ICLAS) from 2004 to 2010. He is currently a member of the Aerosol Scientific Advisory Group of World Meteorological Organization - Global Atmosphere Watch Program.